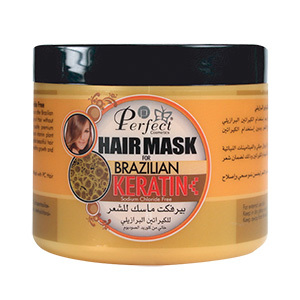 Perfect Cosmetics Hair Mask is formulated Sodium-Chloride FREE for use before or after Brazilian Keratin Treatment. 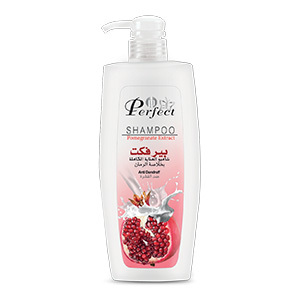 It can also be used as restructuring hair mask for any type of Hair without Brazilian Keratin Treatment. 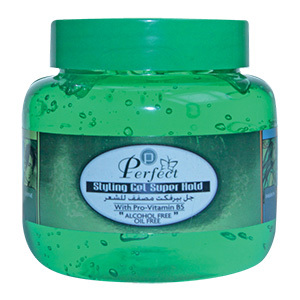 Perfect Cosmetics Hair Mask contains high quality premium ingredients, enriched with Royal Jelly Essence, Ginger Extracts, premium natural vitamin plant extracts and Keratin Amino Acids, to ensure a healthy, shiny, silky and manageable beautiful hair with a bright deep natural hair color. 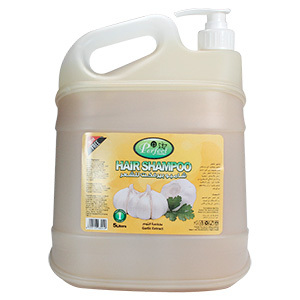 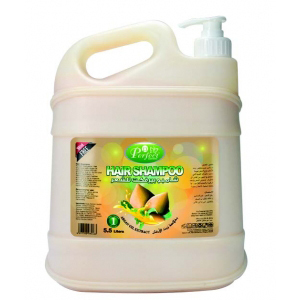 It quickly penetrates hair roots insuring a healthy growth and restores, protects and repairs any damaged hair.